What sets me apart from the other Realtors out there? I realize that selling your house, the place you’ve called home likely for many years, is a REALLY big deal! You want to be sure you are picking the right person for the job! You hope they will be honest, up-front, and communicate with you through the entire process. You want to be sure that they have a proven track record, that they know the ins and outs of the buying and selling process and it’s legalities. I can and will provide all of those things to your home buying and/or selling experience. I will listen to your needs and your story, and help you have the best possible outcomes, just ask my past clients! If you want an Above Average Experience – then you need an Above Average Realtor. Here’s some ways I do things differently. 1. 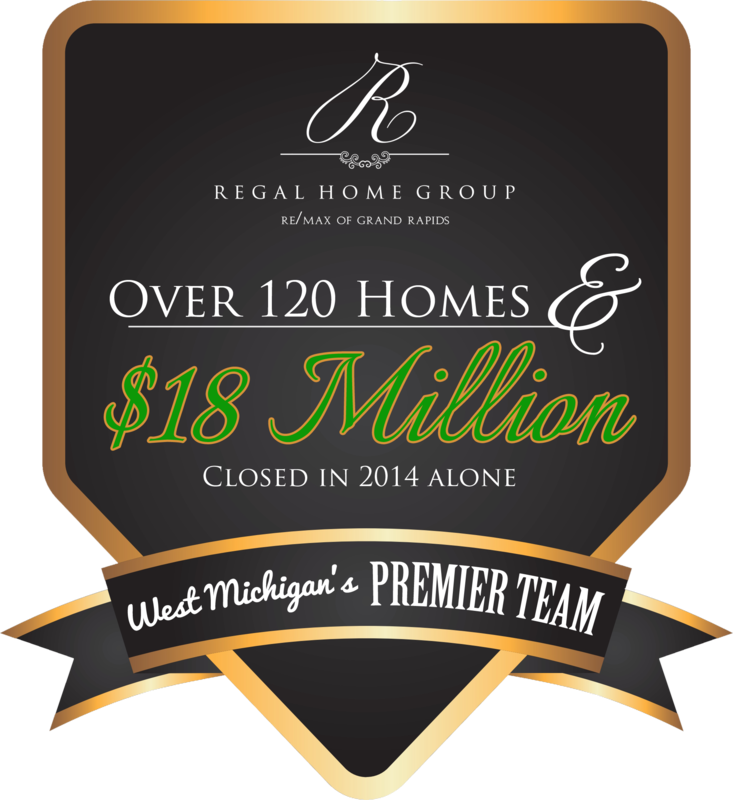 I have my own website, apart from the RE/MAX of Grand Rapids site where I also add my listings for additional online exposure. From there I post all listings on my Travis Moelker Realtor Facebook page. If you are reading this it means you’ve visited my blog, where I share information about buying and selling, featured homes, nifty tips and tricks, and much more. I take my web presence very seriously! 2. 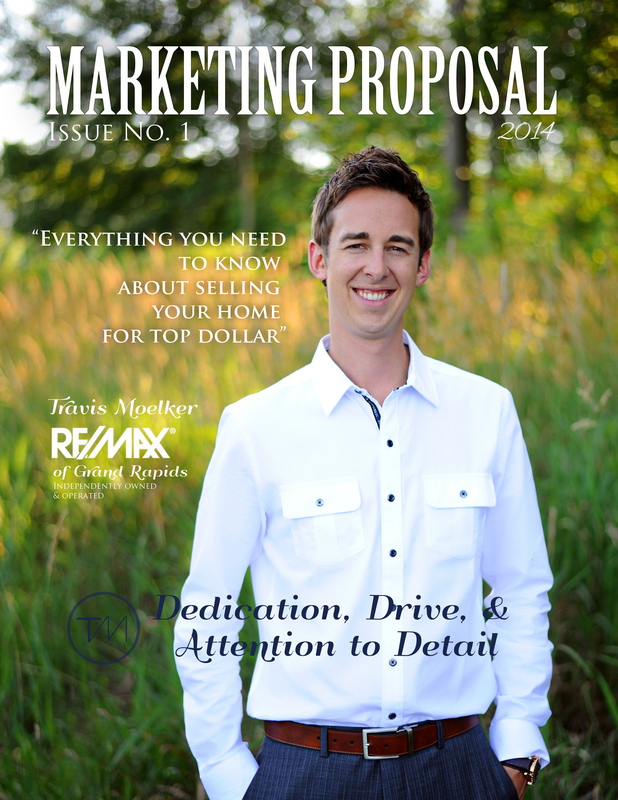 I produced and provide a Marketing Proposal Magazine to educate my clients about the home buying and selling process. It helps clients better understand how I can give them a positive experience and offers lots of helpful information about preparing a home for sale. 3. I hire a professional photographer for every listing. If the property warrants I also will hire a videographer. 4. I effectively communicate with clients throughout the entire process. As soon as I know, my clients will know. I also listen, it’s extremely important. 5. I have every client give me a personal review. Your recommendations and votes of confidence are the most important thing to me. Not only does it help showcase how I help my clients, it helps me become a better Realtor! 6. I invest in top-of-the line, industry-specific education – I want to make sure I stay ahead of market trends, advancing technology, and legal complexities so I can properly advise my clients and give them the best experience possible! In March, I attended the “Real Estate Guys” conference and learned from industry-leading individuals including one of the top RE/MAX real estate agents in the world. Have a great week everyone – let’s hope this snow melts fast! !